Interested to make your own cosplay props and make your own customized Cosplay? 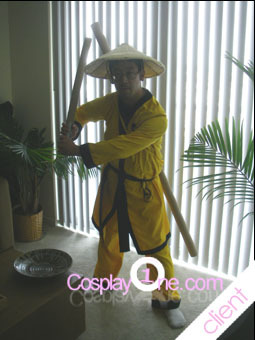 we at cosplay1.com will help you. Please sent us quotation and ask for our price. 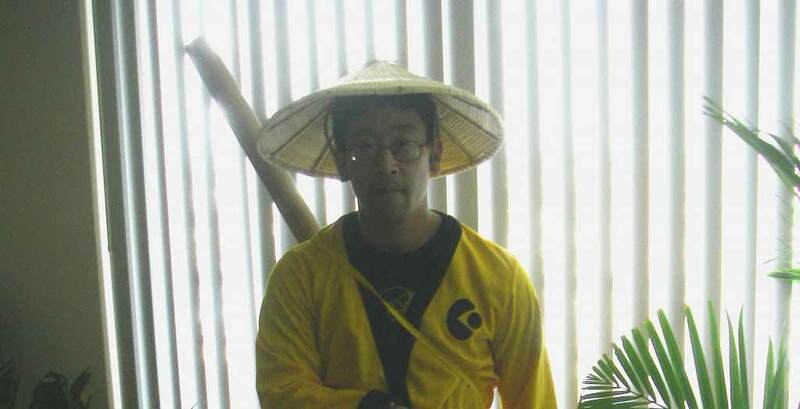 We made more cosplay than just Karate Bryon. For review that he wrote about our cosplay product can be read here.